When drivers compare the 2017 Mercedes-Benz GLC to the 2017 Audi Q5, they witness first hand the difference between a first-class luxury SUV and an entry-level model. From power and performance all the way through to comfort and convenience, the 2017 Mercedes-Benz GLC lives up to standards set beyond the reach of the latest Audi A5. 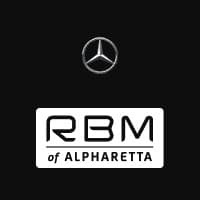 Take a closer look before you make your way to RBM of Alpharetta for a test drive. Both the Mercedes-Benz GLC and the Audi Q5 can provide drivers with one of two engine options, but you’ll receive a stronger and more engaging drive with the Mercedes-Benz regardless of whether or not you opt for the available powerhouse. 2.0L Turbocharged Inline 4-Cylinder: Makes up to an impressive 241 hp and 273 lb-ft of torque. AMG®-Enhanced 3.0L V6 Biturbo: Harnesses up to a considerable 362 hp and 384 lb-ft of torque. 2.0L Turbocharged Inline 4-Cylinder: Falls behind by delivering just 220 hp and 258 lb-ft of torque. 3.0L Supercharged V6: Fizzle out at just 272 hp and 295 lb-ft of torque. The gulf that exists between the specs of each model truly shows when you need to pass on the highway or enjoy composed cruising between Alpharetta and John’s Creek. In fact, the Mercedes-Benz GLC is capable of zero to 60 mph in just 4.8 seconds, a feat that takes the Audi Q5 6.3 seconds. You might expect a vehicle with the lineage of the Mercedes-Benz GLC to outperform the Audi Q5, but that’s just the beginning. In everything from seating comfort to interior atmosphere, the Mercedes-Benz GLC can even make sitting in traffic feel refreshing. 14-Way Power Driver’s Seat: Comes as standard with 4-way power lumbar support and memory function. 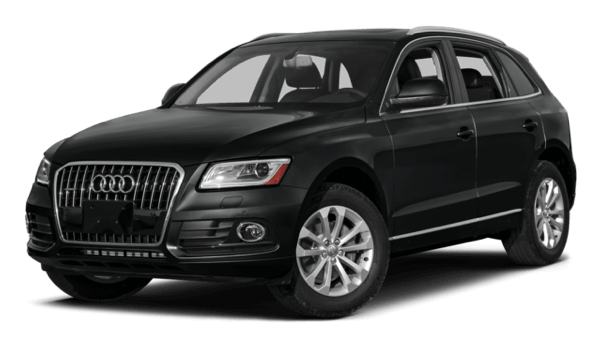 The Audi Q5 offers only 8-way seats with no memory function as standard. Cabin Fragrance System: Atomizes subtle aromas around the cabin at preset intervals. Heated Rear Seats: Rare among luxury vehicles, the Audi Q5 can only heat the front seats. The Mercedes-Benz GLC naturally lets you heat rear seats as well. Surround View System: Creates a virtual 360-degree bird’s-eye view of the vehicle and surrounding area for stress-free low-speed maneuvering. Touchpad Controller: Responds to swipe and pinch motions, as well as handwritten numbers and letters. Burmester® Premium Surround Sound System: Delivers immersive surround sound via 14 high-quality speakers and a 640-watt 10-channel digital amplifier through striking stainless steel speaker grilles. While technically resting in the same class, there’s a world of difference between the 2017 Mercedes-Benz GLC and the 2017 Audi Q5. 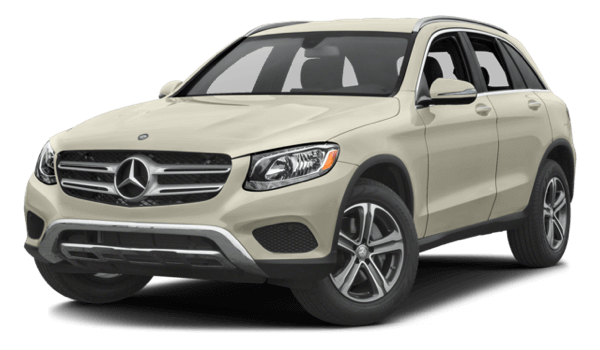 To experience the best of the luxury SUV, just contact Mercedes-Benz of Alpharetta to arrange a test drive in the Mercedes-Benz GLC.